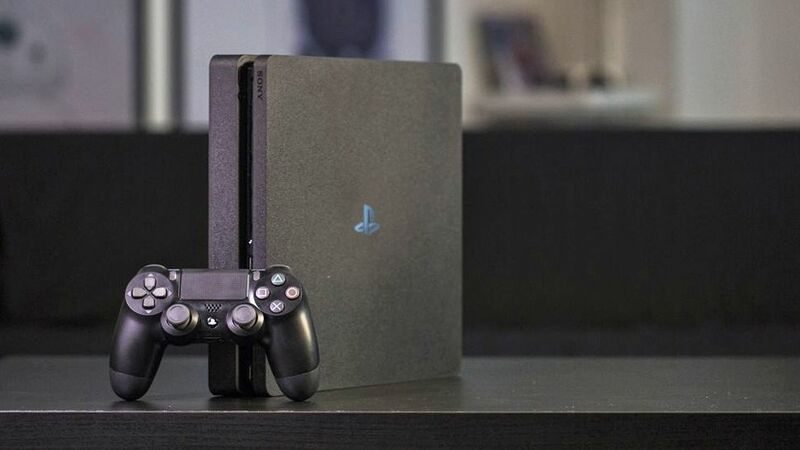 We’ve seen single malicious messages able to crash smartphones, but now there’s one for Sony’s PlayStation 4 console to look out for – users on social media and Reddit are reporting receiving a certain specially coded message that’s enough to put their hardware out of action. As The Verge reports, the message includes unreadable characters that are enough to cause glitches on the PS4 when opened on Android or iOS. Once the message is read, the problems start, even if it’s then deleted. Some users are having to report they’ve gone to the lengths of a factory reset on their PlayStation 4 consoles in order to clean up the mess – this looks like a particularly nasty bug. In some cases it seems to be being used by online opponents looking to disrupt the gaming of their rivals. With the bug only just coming to light, Sony has yet to officially confirm or respond to the problems, but presumably a software update is going to be enough to plug the security hole and protect against similar problems in the future. For now, you can set your PlayStation 4 and its mobile apps to only accept messages from friends you’ve already confirmed, or block messages completely: the options are under Account Management then Privacy Settings in the console settings. If you are hit with problems, one fix appears to be rebooting in Safe Mode and then rebuilding the database which shouldn’t affect your data. As we’ve said, this isn’t the first time that dodgy program code inside a message has been enough to cause a device to fall over, but it’s the first time we’ve seen it happening on a console. If we hear more about the bug and how to fix it, we’ll update you here.